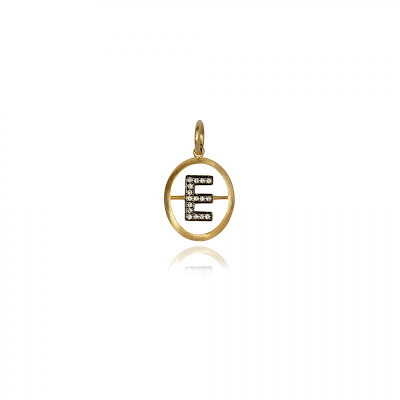 Once you've read this article you're going to start seeing this pendant everywhere and adorning the necks of everyone, but what makes this alphabet pendant so iconic? 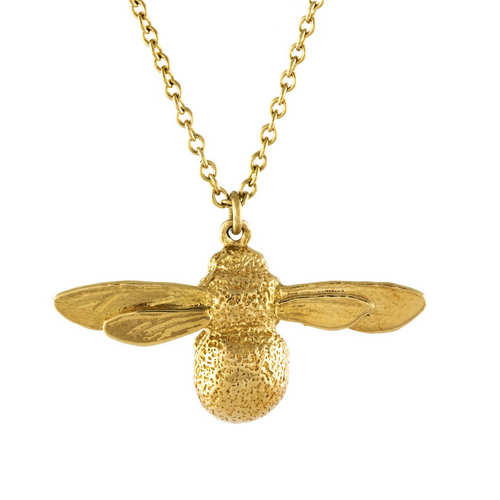 It's a cult classic piece from eponymous fine jewellery designer Annoushka. 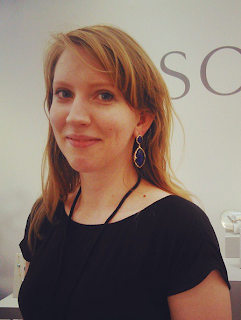 Annoushka Ducas is the woman who founded Links of London if you've ever wondered why Links of London jewellery is so good. In particular, this pendant is from the Mythology collection which is comprised of pendants throughout history and time and features every type of motif. From initials and alphabet pendant to oceanic, zodiac and mystical charms. 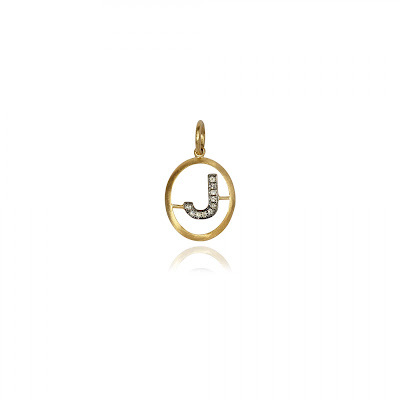 The alpha pendant is easy to wear and not complicated to style with your everyday wardrobe. The gold edging is contrasted by the black rhodium finish underneath the 0.7 carats of silver diamonds. Using a dark finish, such as black rhodium or ruthenium, is a great technique used to give a piece of jewellery a vintage or aged look. This pendant is a popular choice as it's easy to style as your own, simply by choosing your chain or even adding other pendants to your pendant cluster. I've seen this pendant on long thick chains, beaded chains, or worn with a simple choker cord necklace. The possibilities are endless. Thinking of investing in this iconic initial pendant for yourself? 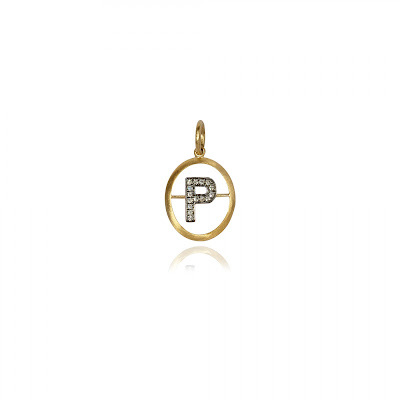 Well, the £450 price tag on this pendant is hefty but definitely worth the saving. You might think about getting your own initial. Did you know that the most popular initials are A C E J L M S? Or alternatively your children's initials or you significant other. Gigi Hadid when she wore a Z initial when she was dating Zyan Malik. I don't see this pendant ever going out of style and you'll be passing this down as a family heirloom for generations to come as it's a wonderful modern version of a classic piece of jewellery. 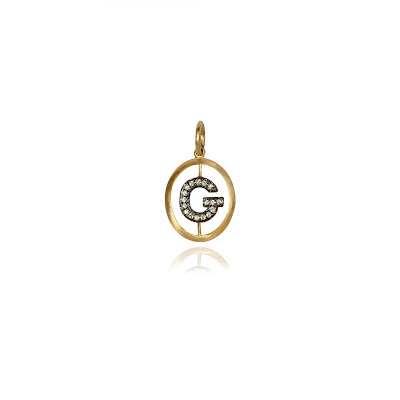 Have you seen this pendant before? Well, every celebrity under the sun owns one. It's great inspiration looking through all the celebrities who own an Annoushka alphabet pendant. Gigi Hadid has opted for a longer chain whereas Jessie J has layered hers with two other necklaces. 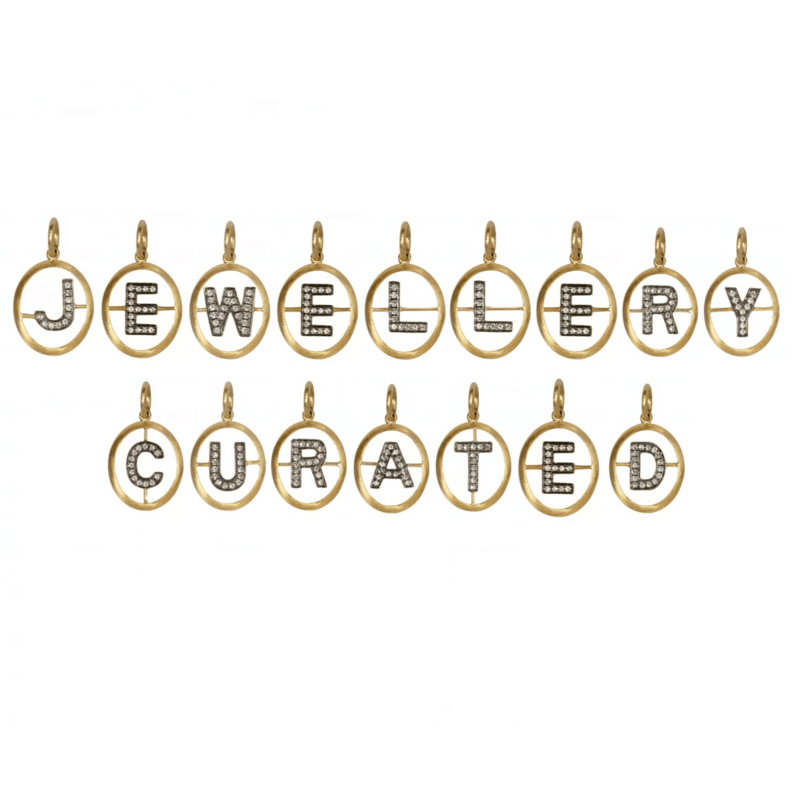 Do you love seeing what other jewellery celebrities love to wear? 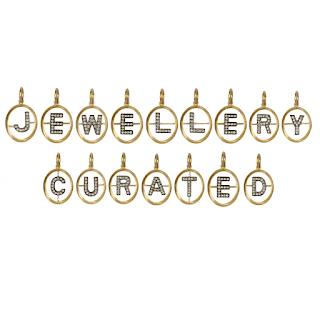 Check out our Celebrity Jewellery page with all the latest jewellery looks from your favourite stars.